Want a Mjölnir Replica... Complete With Lightning? 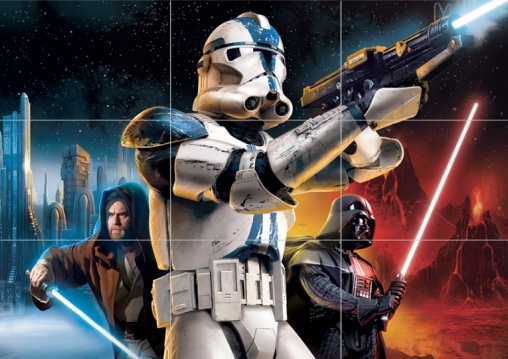 Can you say “Star Wars: Battlefront 3”? 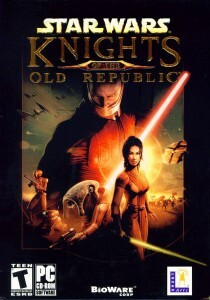 If you’re a fan of “Knights of the Old Republic” or “Battlefront“, then you’ll want to read this. Like many journos these days, I get my news via Facebook. While scrolling through, one of my gamer pages posted a link from CNN by way of WIRED. In the headline, they gave us an update about the Lucasarts deal. A mercenary-focused game with no force-using characters, it was supposed to compensate with increased violence. This much-beloved game is what set the bar for open-world RPG’s, and carved out Bioware’s name in the industry. 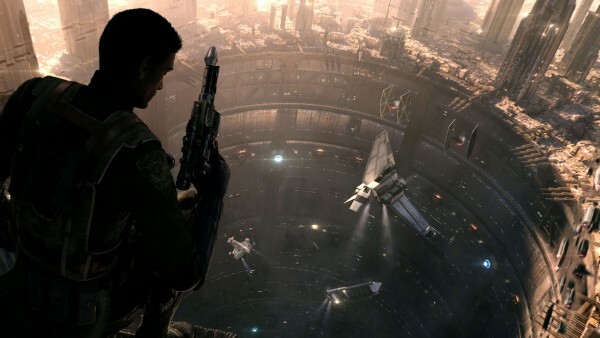 Essentially, they wanted other developers to make their mark on a franchise as influential as Star Wars. This seemed like a nice guy move on their part, giving us hope for the franchise, while letting us down about these titles and their possible consequences, bringing back “Knights of the Old Republic” and “Battlefront”. Today’s update has given this same feeling all over again. Today, Lucasarts and Electronic Arts (EA) jointly announced that EA has been awarded exclusive development for Star Wars titles, stating that in-house companies Visceral, DICE and Bioware will be the primary developers for these games. On the one hand, this brings in a new ray of hope – Visceral is best known for it’s third person action/horror “Dead Space” trilogy, giving us hope for 1313 and other mercenary-focused Star Wars titles. DICE is an industry tyrant in the genre of military FPS’, so they’ll be most likely to put the finishing touches on “First Assault”, designed to test the waters to see if there’s still a market for “Battlefront 3”. Bioware has always been a tyrant for RPG’s, having already worked on Star Wars with both of the much loved “Knights of the Old Republic” games, and the subsequent MMO “The Old Republic”, before doing the also-loved “Mass Effect” trilogy and both “Dragon Age” games. As someone who spent God-only-knows how many Saturdays playing “Battlefront 2” with my brother, and said-brother’s adoration for KOTOR, I can say that many fans are going to be thrilled to hear this. However, there is an industry drawback. When development was cancelled, it was to allow developers to make their mark on a franchise they love. By giving exclusive rights to the notoriously-capitalistic EA, they’ve limited that pool to anyone owned by, or affiliated with, EA. This is a major let-down for many, but I guess it’s the price we pay for having such qualified companies taking over such adored series. On that note, it’s been shown that handing the title’s reins to another developer can have positive repercussions. Quirky as it was, it had a multiplayer that simply couldn’t be beaten. Both “Red Dead Redemption” and “Max Payne” were initially developed by different companies, but they’re latest (and most successful) installments were developed by another industry tyrant – Rockstar, best known for their controversial “Grand Theft Auto” series. While they weren’t known for slow-motion combat mechanics, they showed a knack for it in both Red Dead and Max Payne 3. The cinematic and open world elements of GTA found themselves at home in the spaghetti western setting of Red Dead, and the cultural aspects of GTA blended in beautifully with the Brazilian setting of Max Payne. If Rockstar can pull a long-dead series out of the mud, I have no doubt that EA can do the same thing. We may not be getting the creative input that we were promised, but this is probably for the best. Only time will tell. Stay classy, junkies. An aspiring filmmaker coming from a military family, my solitary life allowed me to gain an intimate knowledge of geekdom. I specialize on horror and military, but I am also knowledgeable on science fiction, fantasy, comic books and classic cartoons.